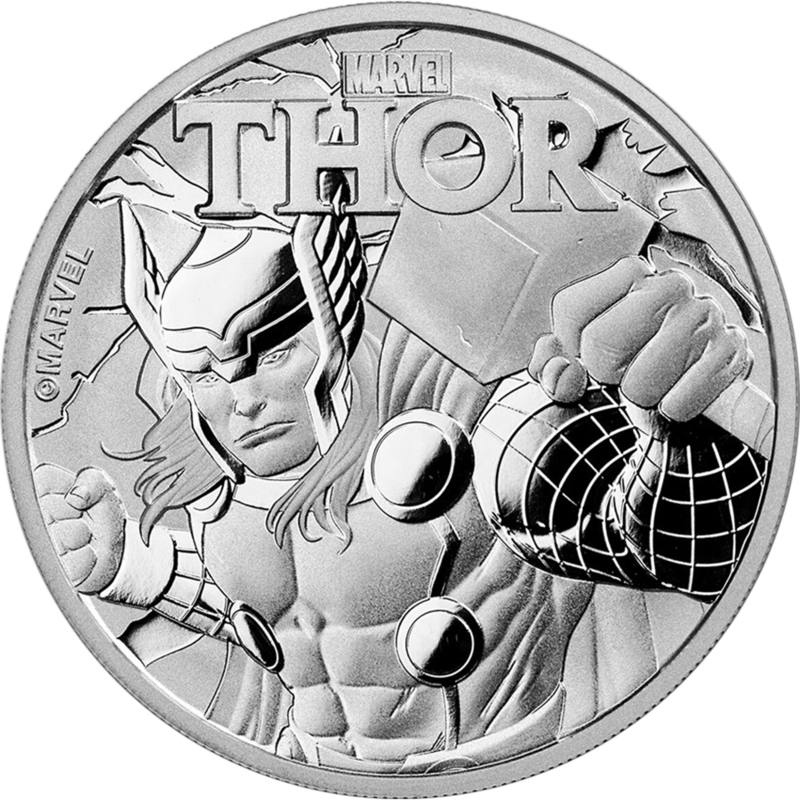 The 2018 Tuvalu Marvel Series - Thor 1oz Silver Coin is the second release in the Perth Mint bullion series which will feature 6 different Marvel characters. 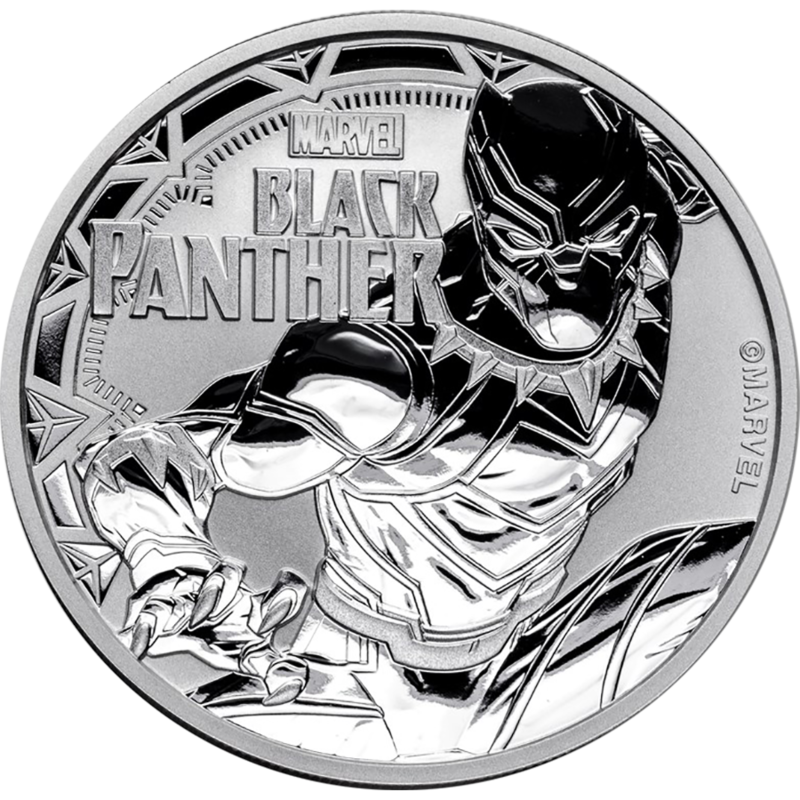 The coin features the original Marvel Comics depiction of Thor wielding his hammer, known as Mjolnir, in his left hand and a lightning bolt background design. 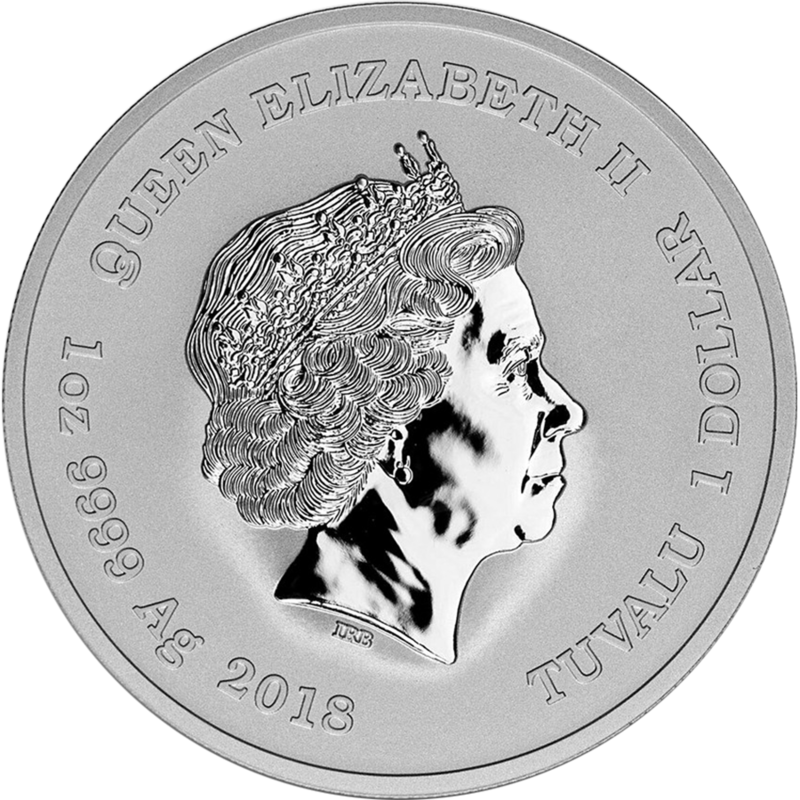 The obverse of the coin displays the effigy of Her Majesty Queen Elizabeth II and includes details of the coins weight, fineness, year-date and monetary denomination. 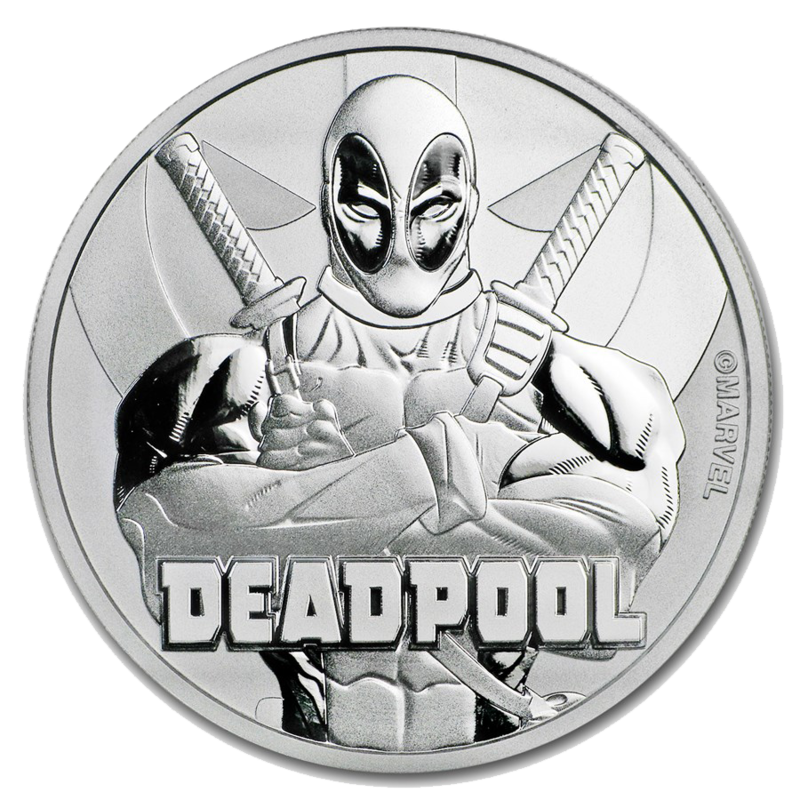 Limited mintage of 50,000 coins only. 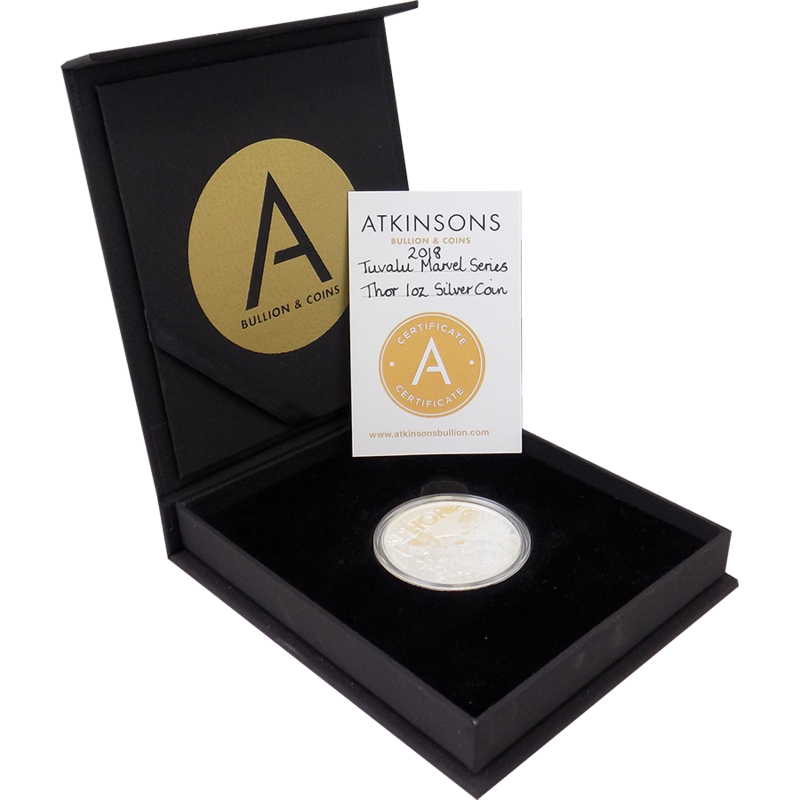 Dimensions: Diameter: 40.60mm. Thickness: 4.00mm. Known by the full name Thor Odinson, the Marvel character of Thor is based upon the mythical Norse God and Prince of Asgard. In the comics, Thor is stripped of his powers and banished to Earth by his father, Odin. While living on Earth, he learns about humanity, gains compassion for humanity, and saves Asgard from his adopted brother Loki. 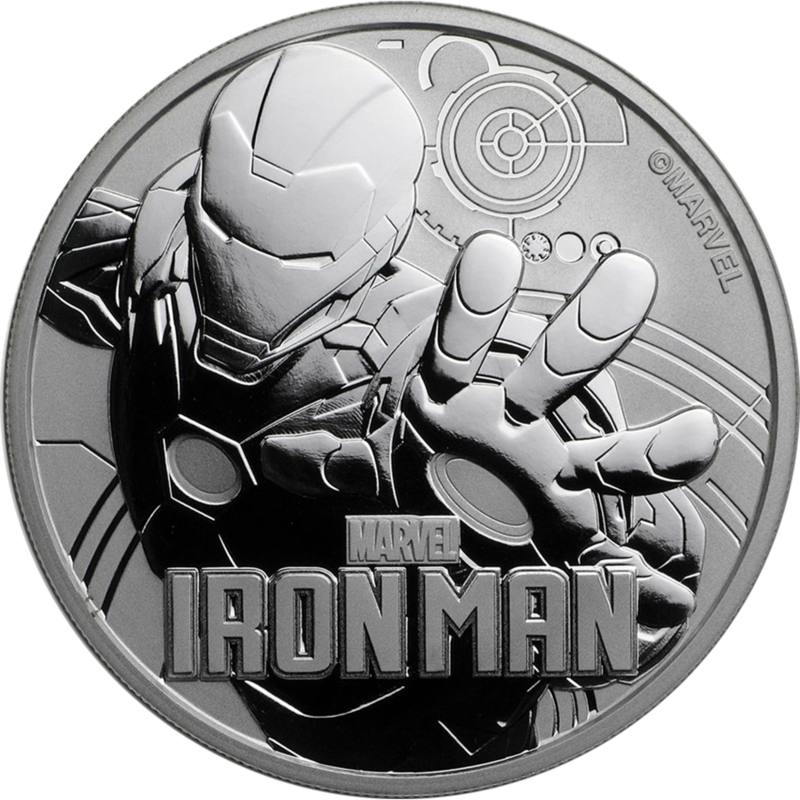 This coin is the second in the Marvel silver coin series, and follows the Spider-Man coin released in mid-2017. 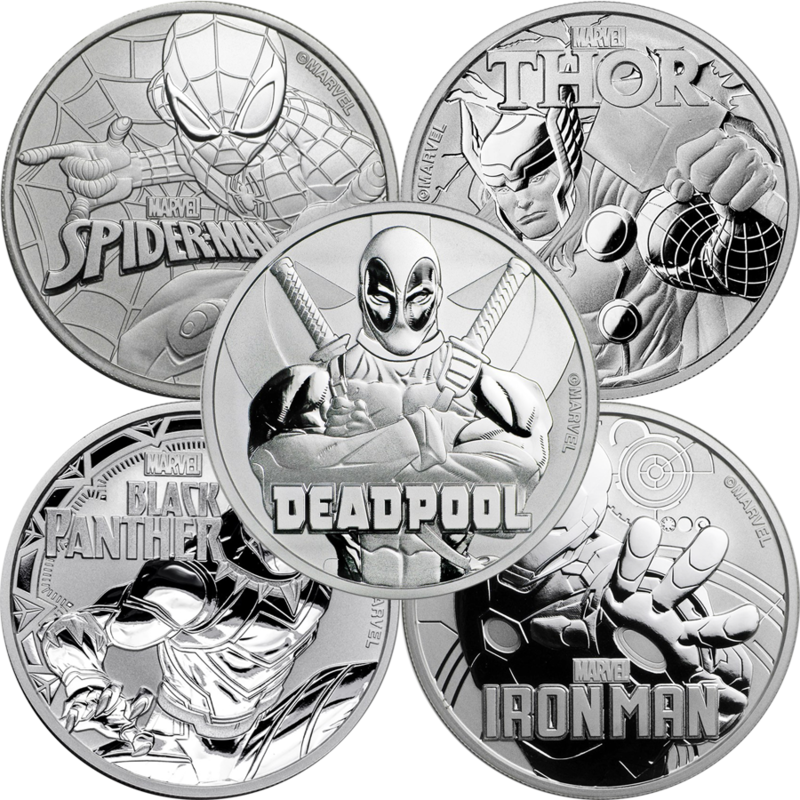 Future releases include Black Panther, Iron Man and Deadpool.